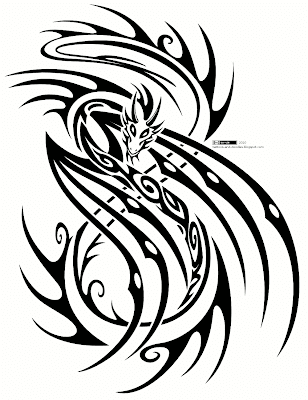 The smoothing of the pencil grain gave weird results here, but it's still better than something too grainy. 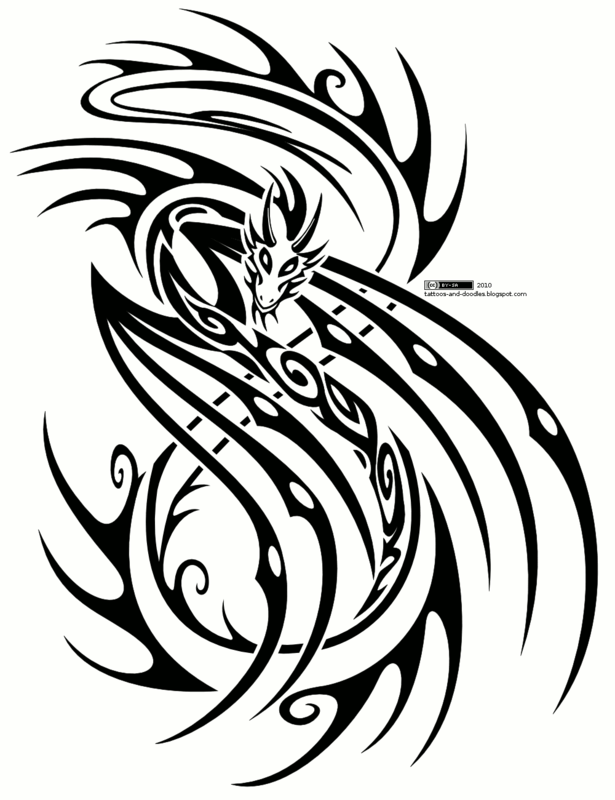 I tried to design a dynamic tribal dragon, because a friend kept asking me to do a tribal critter (a wolf, actually), and a dragon was the only thing that inspired me. 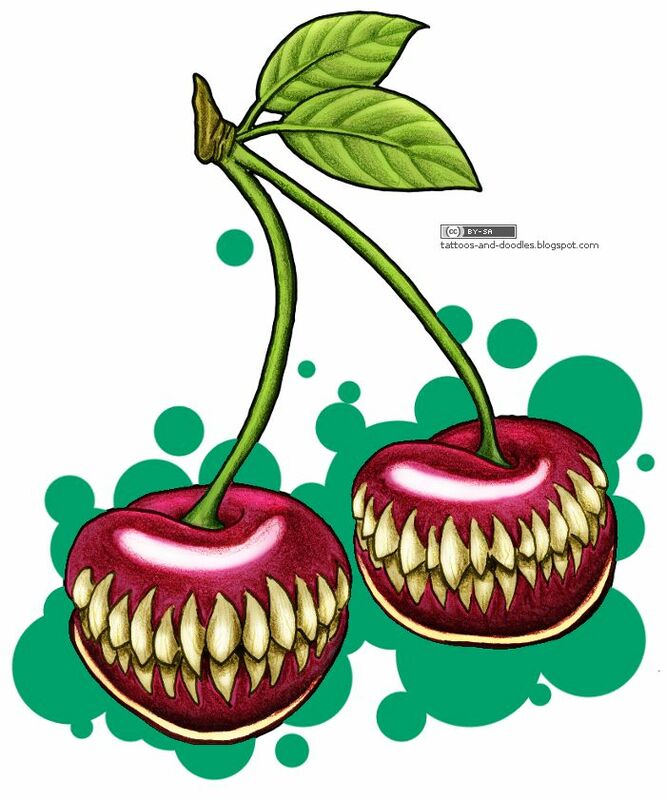 It seems I can't draw "normal" cherries, heh. 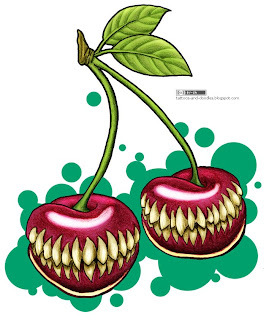 Carnivorous cherries with ugly teeths are more interesting to draw anyway. 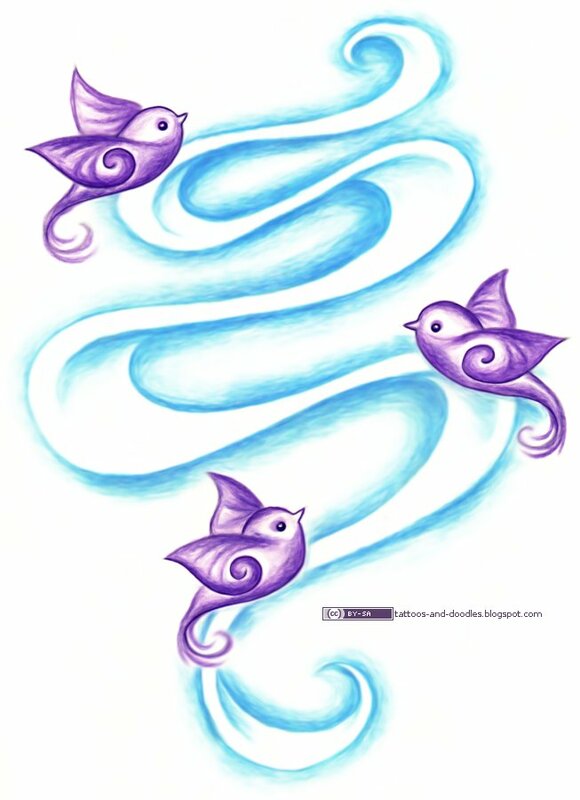 Pencil, digital colors, not sure about the background tho. 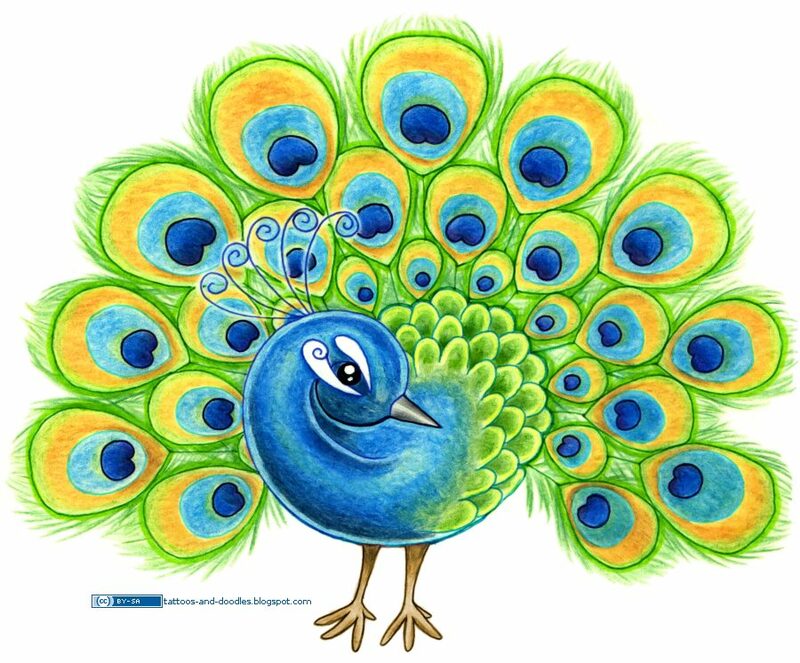 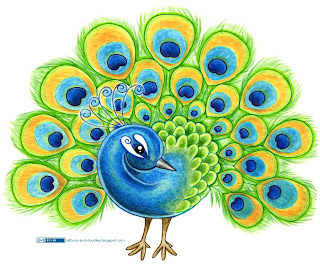 Some time ago I had a weird dream with someone with a peacock tattoo on her thight, so I tried to reproduce it.